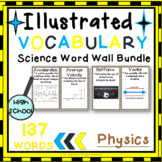 Word Wall Vocabulary Posters for All PHYSICS Units HIGH SCHOOL 137 WORDS!!! 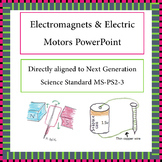 Lecture notes on magnetism for high school Physics. 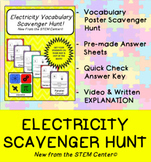 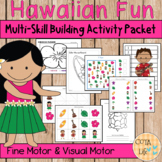 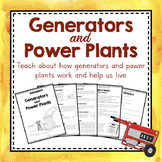 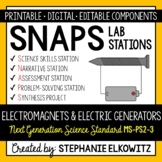 Includes domains, magnetic fields, electromagnets, generators, motors and transformers. 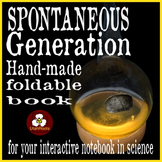 Suitable for transparencies. 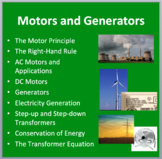 A lesson of the current generated by changing magnetic fields, Faraday's law of electromagnetic induction, and its uses in such things as the electric motor and power transformers.